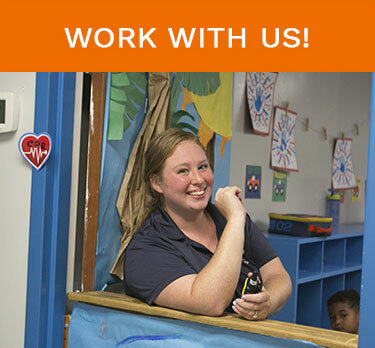 Welcome to Little Lights Childcare Center! Little Lights provides more than your average day care. 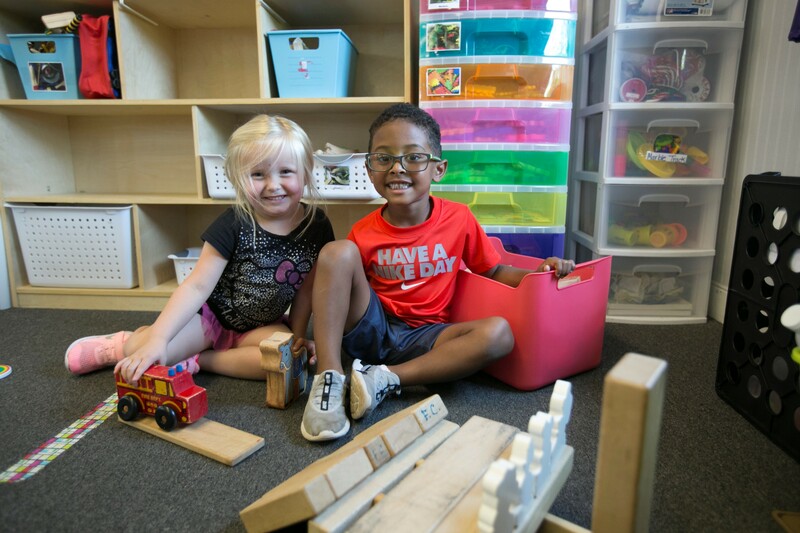 We strive to instill in each child a learning experience enriched through positive peer interaction, hands-on participation, and excellence in curriculum. It is our goal to provide a solid foundation upon which your child can achieve their fullest potential. 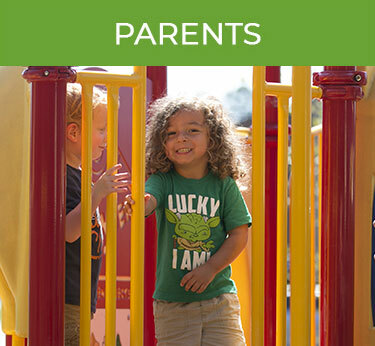 We look forward to serving your family and are confident that you will be pleased with the manner in which we meet your child care and preschool needs. "Little Lights Day Care Center is a fantastic option for child care. My son has been going to Little Lights for 3 years now and he looks forward to school each and everyday." "My grandchildren both love Little Lights! They are super excited to go to "school" everyday and I was AMAZED at how well my granddaughter did on her testing when she went to Kindergarten this past September. They did a great job getting her ready for big kid school." "Love this place it is the best daycare in the area. Best move we ever made, staff is super friendly and there is always something going on with the community here." 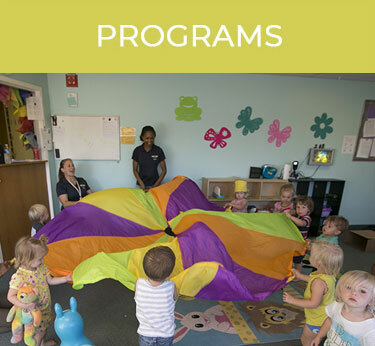 Little Lights provides quality early childhood and preschool education for the Middle Peninsula and surrounding communities.